Fennobiz GmbH represents Silverbucket in Switzerland. Silverbucket is a user-friendly cloud service for resource management for all organisations working on projects. 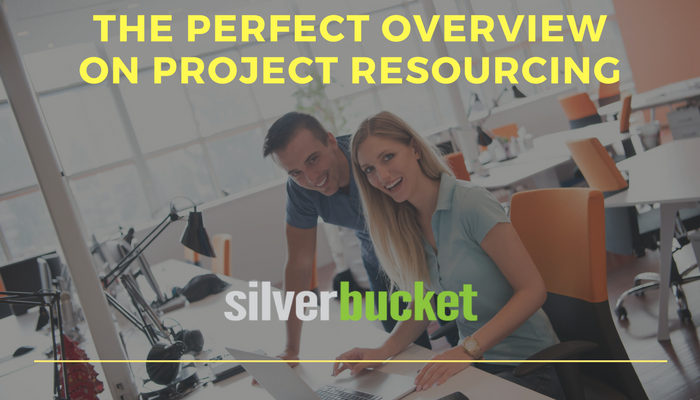 With Silverbucket you establish a clear view of your resource allocations in the company – contributing to better planning and execution of projects. The Silverbucket solution can be integrated to your back-end systems. You can find more information on the solution on the Silverbucket website. Fennobiz represents Silverbucket in Switzerland and Liechtenstein and we are happy to give you more information on the solution. Contact us and request a presentation or a free test period to get a good view on how your company or organisation could benefit from Silverbucket.